Charlotte web design services provided by QC Marketing include developing unique, engaging and branded websites and web pages for your business. Our custom website design, web development and web services will build great user experiences and result in lead generation and sales conversions. Our North Carolina web design company is committed to building custom website designs that highlight and promote your brand and provide engaging user experiences which will lead to new customers and repeat business. 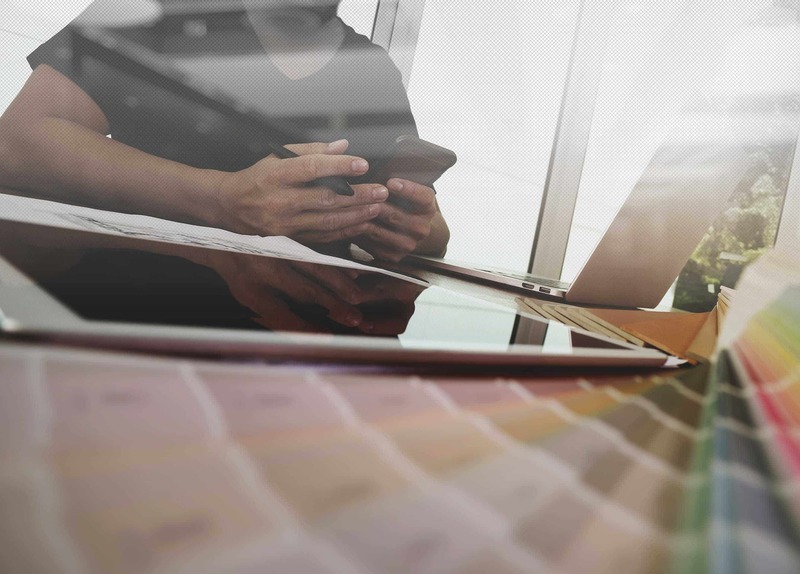 The web design services from QC Marketing involve mobile website development, to attract customers using mobile devices and tablet computers. By designing custom websites, built for all platforms (desktop, mobile, table), your brand will engage users regardless of device. 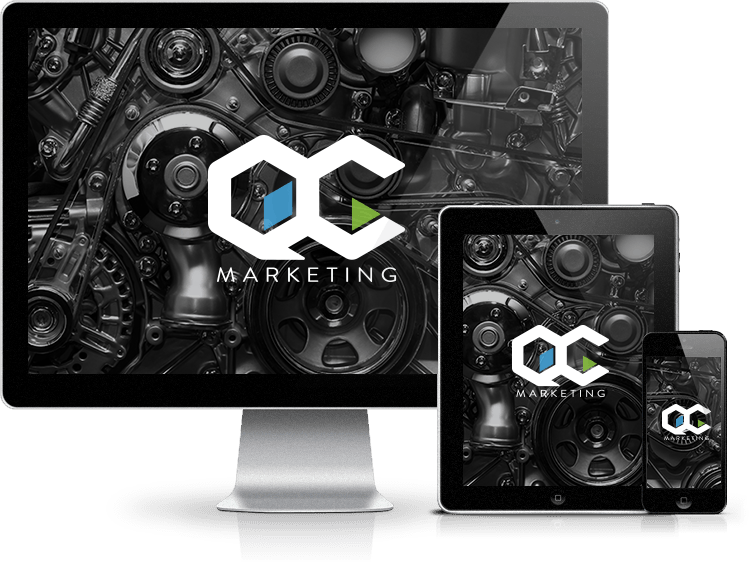 All of the custom websites created by QC Marketing are mobile-responsive, which guarantees a flawless and engaging user experience, regardless of device. The North Carolina web design team at QC Marketing will build a custom website that is inline with your brand, target your customers and converts visitors into leads and sales. Other web design companies in Charlotte build pre-packaged website templates, and only update the copy and graphics. This isn’t how QC Marketing works. Instead of giving you a one-size-fits-all website design, we’ll spend time learning about your business, your brand and your market, to provide you with a custom website design that matches your objectives and attracts the visitors you target. QC Marketing offers some of the strongest web developers in Charlotte. Our full stack developers are some of the best in North Carolina, and have years of experience developing custom websites for businesses of all sizes. When it comes to website development and mobile-optimized (responsive) websites, no other web development company in North Carolina does it better. But don’t take our word for it. Visit our web design and web development portfolio page to see what makes us the best web development company in Charlotte. 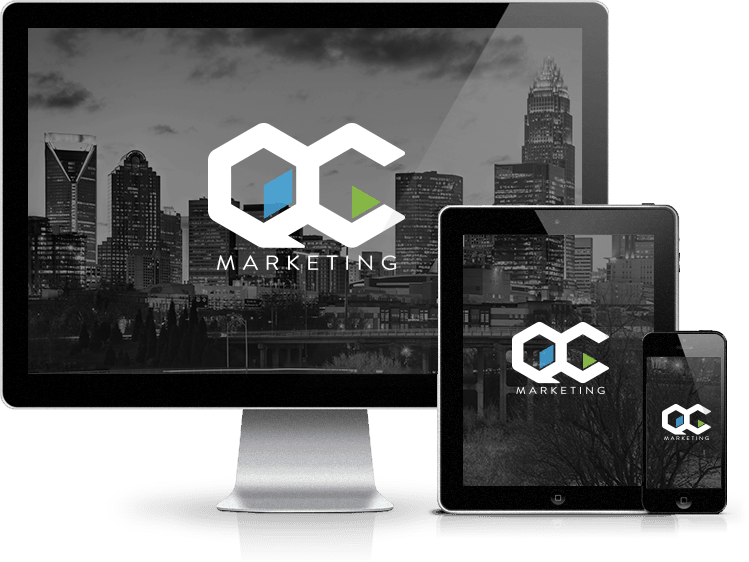 QC Marketing has provided web design and web development services to Charlotte, NC since 1996. In 2012, one of the founders of QC Marketing was awarded as the best website design firm in the U.S. by Which Web Design. The custom web designs and mobile website development work we’ve done includes sites for startups, small businesses and Enterprise companies. If you’re looking for a web design company in Charlotte, or web development firm in North Carolina, QC Marketing is the answer. Our team of full stack developers, web designers and custom, mobile website developers are committed to building sites that attract new customers and repeat business. As a boutique web design and web development company in Charlotte, QC Marketing offers the most competitive prices and rates, with no monthly contracts. Other Charlotte web service companies require long-term contracts, but QC Marketing prefers to prove ourselves each month. We believe in hard work and transparency, which is why we do not require monthly contracts. There are no risks when you partner with QC Marketing, that’s why we offer a 100% free consultation to all new clients. During this free consultation, we’ll spend time educating you about our process and learning about your web design and development challenges.